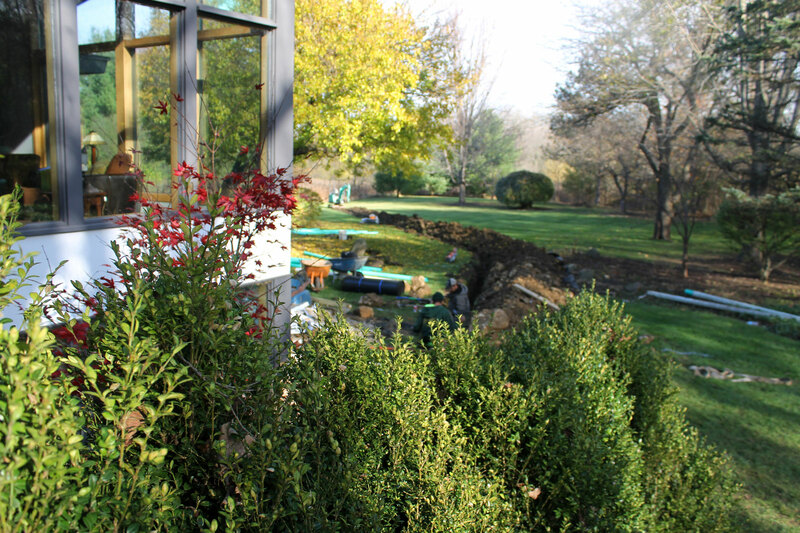 Resolve landscaping problems and keep your yard looking gorgeous all year round with our experienced team. 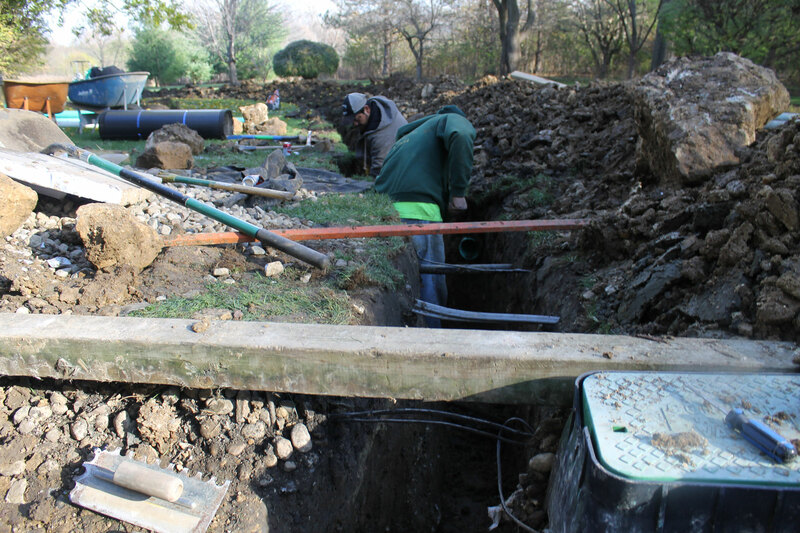 We address drainage problems and create customized plans for water remediation, using advanced equipment. 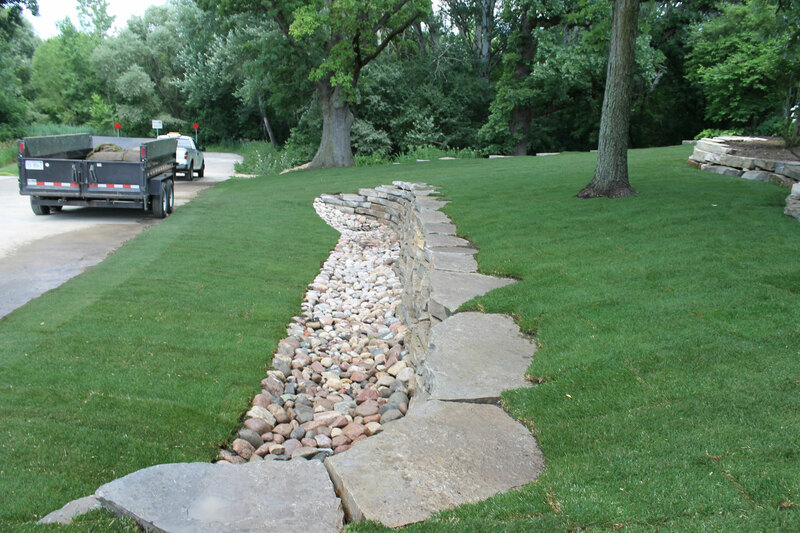 We also regrade your landscape to channel the water away from your property. 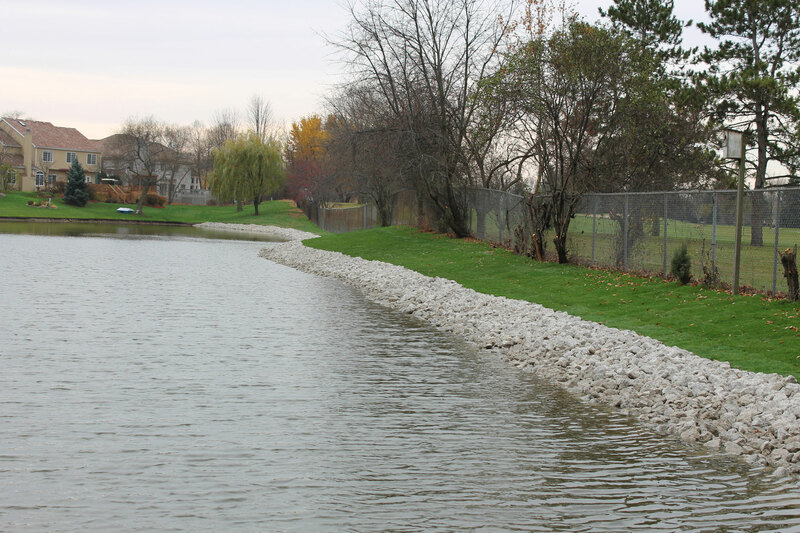 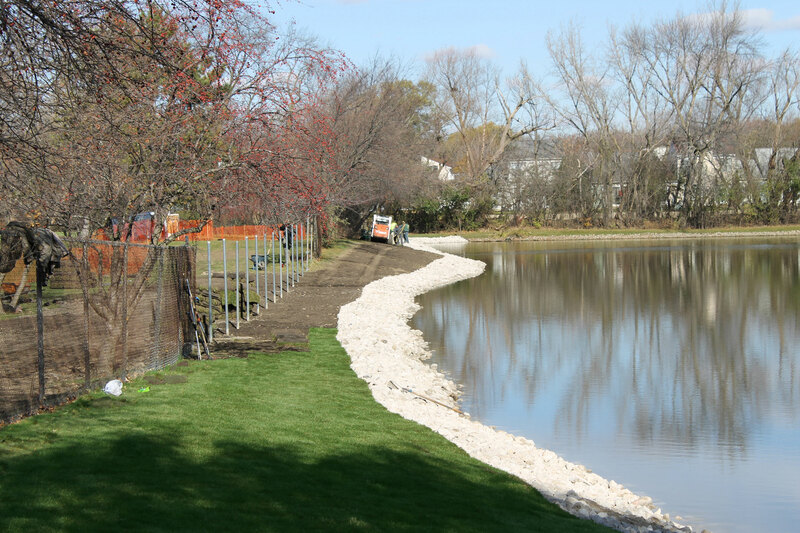 We have helped clients improve their landscape and manage their stormwater issues properly. 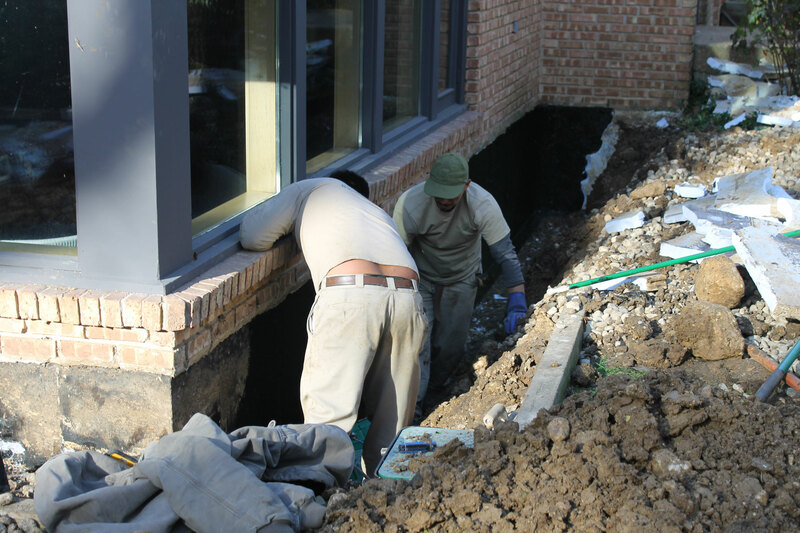 Look through our drainage and regrading projects.